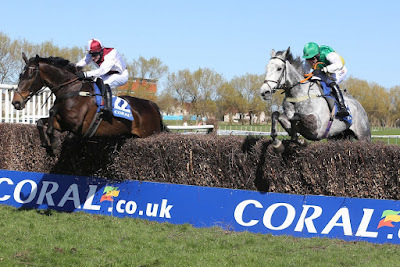 NICKY Richards struck a blow for the north in the Coral Scottish Grand National at Ayr Racecourse-on Saturday when Takingrisks, given a super cool ride from Sean Quinlan, won the £122,500 first prize in front of a sell-out crowd of 18,500. The Penrith-based trainer is one of the most loyal supporters of Ayr Racecourse during the jumps season, and he followed his father Gordon, who trained Scottish National winners Playlord (1969) and Four Trix (1990), into the history books. 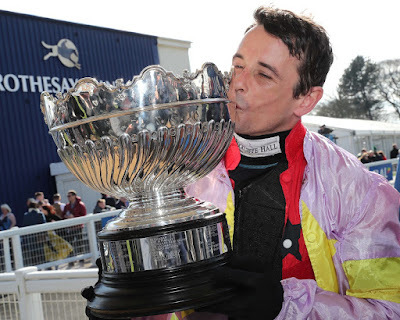 At the start of the season, the aim of jockey Sean Quinlan (pictured above) was to ride 50 winners, and Takingrisks gave him his 54th win. He said: “Things have gone well for me since teaming up with agent Richard Hales, and today was by far my biggest win. Takingrisks blundered at the first but recovered well from that and travelled well into the race and caught the eye from four out and drew clear on the run in to win by four lengths from Crosspark, trained by Caroline Bailey, with Cloth Cap in third and Blue Flight fourth. Connor Brace, a 17 year-old conditional jockey was another rider claiming his biggest ever success when steering Verdan Blue to victory in the CPMS Scottish Champion Hurdle for trainer Nicky Henderson. This was a tremendous performance as he pulled seven lengths clear of Dino Velvet and a trip to the Punchestown Festival could be on the cards next. There was a double on the day for trainer Dan Skelton and his jockey brother Harry when they teamed up to win the first two races on the card – the Scotty Brand Handicap Chase, Listed race, with Azzuri and the J & D Pierce Novices’ Champion Handicap Chase with Molly The Dolly. The Jordan Electrics Future Champion Chase went to Paul Nicholls and jockey Harry Cobden with Secret Investor. A record number of viewers tuned into the ITV coverage of the Coral Scottish Grand National on Saturday with more than 1.2 million watching the closing stages of the race. The ITV Racing average viewing figure for Saturday was up 10% from 609,000 in 2018 to 673,000 this year while the three minute peak was up 17% from 1.01 million to 1.18 million. The 1.213 million recorded towards the end of the show is believed to be the biggest figure on a Saturday excluding the Grand National, Derby and Saturday of Royal Ascot. David Brown, Managing Director of Ayr Racecourse said: “These figures just underline the huge appeal of the Coral Scottish Grand National and the supporting card. 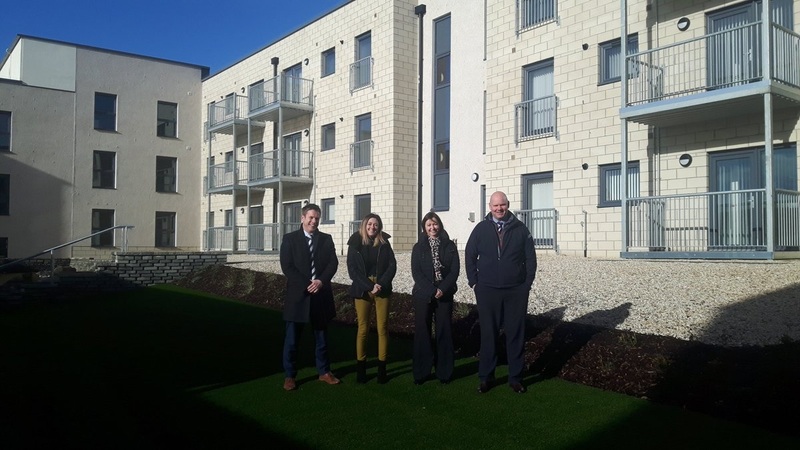 The first residents have moved into a new housing complex in Saltcoats, Ayrshire, following the successful completion of one of the first residential projects by infrastructure group hub South West. 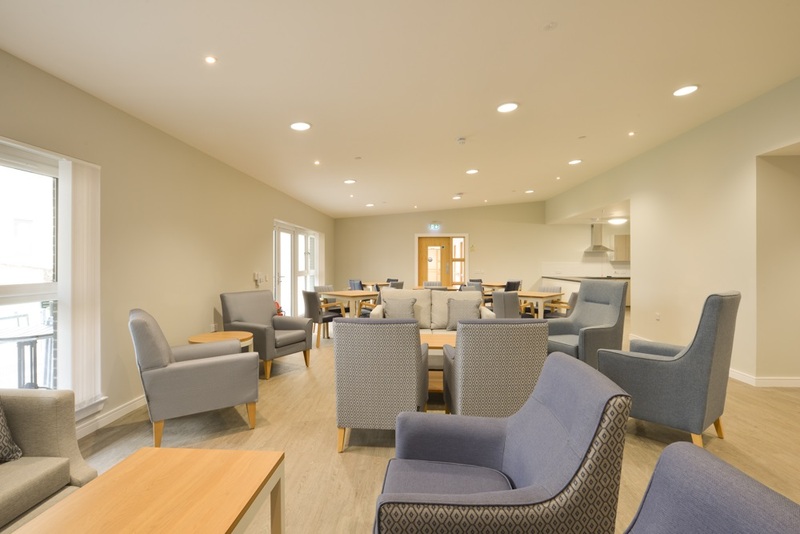 The attractive new £6.4 million development for North Ayrshire Council (NAC) will provide accessible one- and two-bedroom flats with communal areas including a lounge, a dining room, a private courtyard and a social services hub. The handover, which took place this month, marks a milestone for hub South West, which until now has focused on major infrastructure work in the health and education sectors. 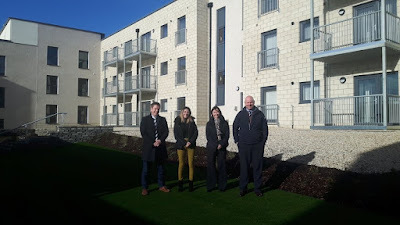 Michael McBrearty, chief executive of hub South West said: “Canal Court was a new challenge for us, and the successful partnership with NAC and Ashleigh Building Ltd proves that our business model is transferrable between construction sectors. 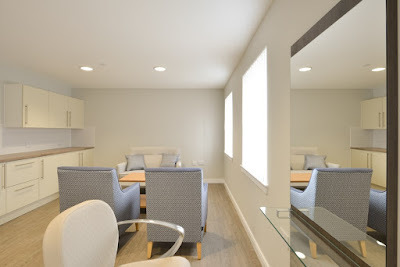 Jim Montgomerie, Cabinet Member for Place at North Ayrshire Council said: “This is an amazing facility which will allow our residents to live in high quality, sustainable and fully accessible homes. 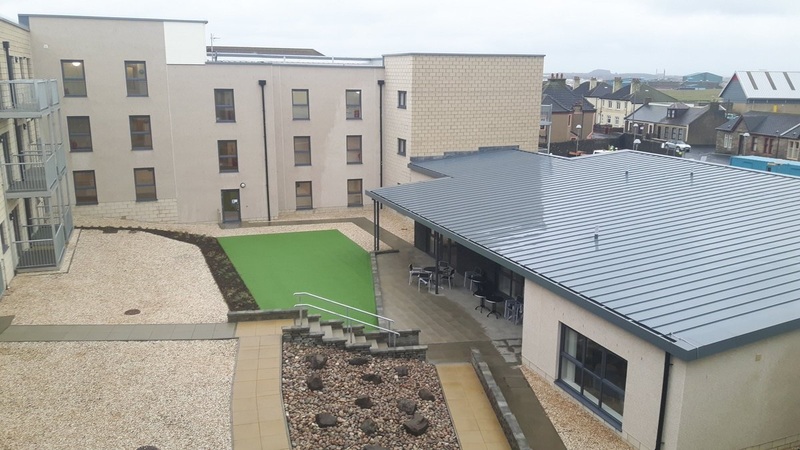 Since its inception in 2012, hub South West has provided hundreds of millions of pounds worth of benefits to communities in Ayrshire, Lanarkshire and Dumfries and Galloway, setting the gold standard in procurement for improved public facilities and services. The long-term public-private partnership is a realisation of the vision of the Scottish Futures Trust which established the hub network, each one serving areas of around one million population. Posted by the Elite Ayrshire Business Circle. The Scottish economy has grown for the eighth consecutive quarter according to official statistics. Scotland’s Economy Secretary Derek Mackay MSP (pctured above) said: “With eight consecutive quarters of growth and record low unemployment - down to 3.4%, the lowest in the UK - Scotland’s economy continues to go from strength to strength. Last year the Scottish Government launched Prepare for Brexit, a multi-agency campaign aimed at informing companies on a wide range of potential Brexit impacts and encouraging them to proactively prepare. 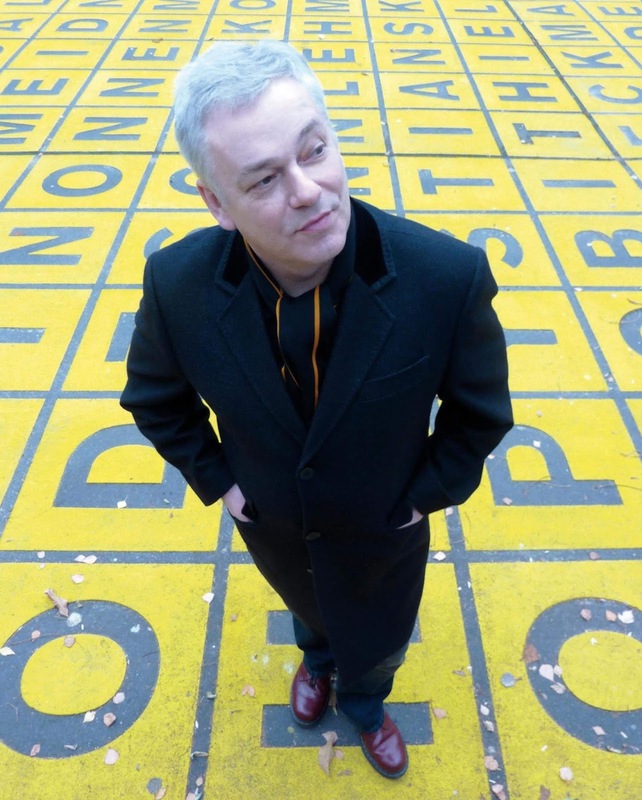 A multi-million pound investment package that will change the face of Ayrshire was rubber-stamped this week (Friday 8 March) by the three Ayrshire Councils and the UK and Scottish Governments. The £250 million Ayrshire Growth Deal was signed and sealed which will now kick-start a range of projects across the region. The UK and Scottish Governments will both each invest just over £100m. This will be supported by South, East and North Ayrshire Councils which will be investing upwards of £45 million in total. The deal will position Ayrshire as the UK's leading hub for aerospace and space and sees approximately £80 million being invested which will support the ambition of establishing a horizontal space launch facility and visitor centre at Prestwick Airport, and a range of high quality flexible commercial business space around the airport to support the continued growth of the sectors. The further development of Ayrshire's proud history in manufacturing and engineering will be significantly enhanced with approximately £60 million being invested to create a range of high quality business space to support our entrepreneurial businesses to start up and grow. We also aim for Ayrshire to be the go-to region for smart manufacturing and along with approximately £12 million of investment to support our digital infrastructure and digital automation, we should be at the forefront to attract and grow technology/digital driven businesses. Ayrshire is well placed to be a leading location to solve many of the current and future energy needs. Over £40 million is to be invested to ensure that the area is at the leading edge of energy research to find new technological solutions to energy production, storage and management. The magnificent Ayrshire coast and islands will benefit from approximately £25 million investment to support the growth of tourism and targeted investment at key points will see the transformation of some of our destinations for the benefit of visitors and residents alike. One of the key features of the deal is to ensure that our residents and communities can take advantage of these new opportunities as they come on stream. Over £8 million will be invested to improve the skills of Ayrshire residents with extra support for those furthest away from the labour market. Ayrshire's three Council leaders were joined by the Secretary of State for Scotland, the Rt Hon David Mundell MP and Cabinet Secretary for Transport, Infrastructure and Connectivity, Michael Matheson MSP, to sign the Heads of Terms on the deal. The Ayrshire Growth Deal team – which comprises the three Ayrshire Councils and representatives from the private and public sector – has been working on developing securing this investment since 2015. 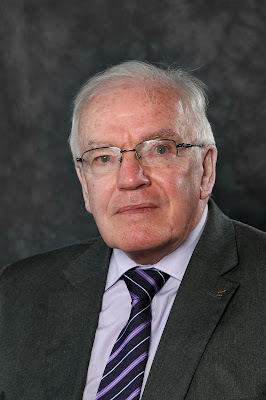 Councillor Douglas Campbell, Leader of South Ayrshire Council, welcomed the Deal being signed: "Today is the pinnacle of more than three years of incredibly hard work based around partnership, persuasion, perseverance and – most of all – potential, and it really is a proud day for Ayrshire. "Across Ayrshire, we have always been clear that by working together to deliver investment, jobs and business growth, we can be greater than the sum of our parts and create a legacy for generations to come that will spread far beyond our Council boundaries. "That is exactly what we have before us today – a deal that will turn our ambitions into reality and help make Ayrshire more successful, more productive, globally competitive and the best place to learn, live and work. "I am especially overjoyed to see such a significant level of investment around Prestwick Airport. Combined with our own capital funding, this will deliver more than £100 million to ensure Ayrshire is the go-to place for the aerospace and space industries. "Today marks a sea change for Ayrshire and the work to deliver jobs, growth and prosperity for our people and places starts now." Councillor Joe Cullinane, Leader of North Ayrshire Council, said: "This is extremely exciting as there is huge potential here in Ayrshire. Now we have a chance to really capitalise on our strengths. "At the very heart of the Deal, and a vision that is shared by all the partners, is inclusion. We feel that successful economies are inclusive economies and tacking inequality will help ensure that the region is primed and ready to compete in the global market. "The vision is for Ayrshire to be a vibrant, outward looking and confident region that is an even better place to live and attractive to investors and visitors. We believe Ayrshire can make a major contribution to Scottish and UK growth." Councillor Douglas Reid, Leader of East Ayrshire Council, said: "What a momentous day for Ayrshire! This is the day when our collective dreams and ambitions for Ayrshire really start to become a reality. "Our Growth Deal journey began in August 2015 and here we are, three and a half years of hard work, commitment and determination, and skilful negotiation and collaboration on the part of many, many people. "By putting aside political differences and geographical boundaries we have succeeded in securing funding of more than £250 million to develop an astounding set of business and investment propositions to put Ayrshire firmly back on the map. "Throughout our journey we have received an incredible amount of support, advice and counsel from industry experts, national agencies and business leaders, but none of this would be possible without the financial assistance offered by the two governments. 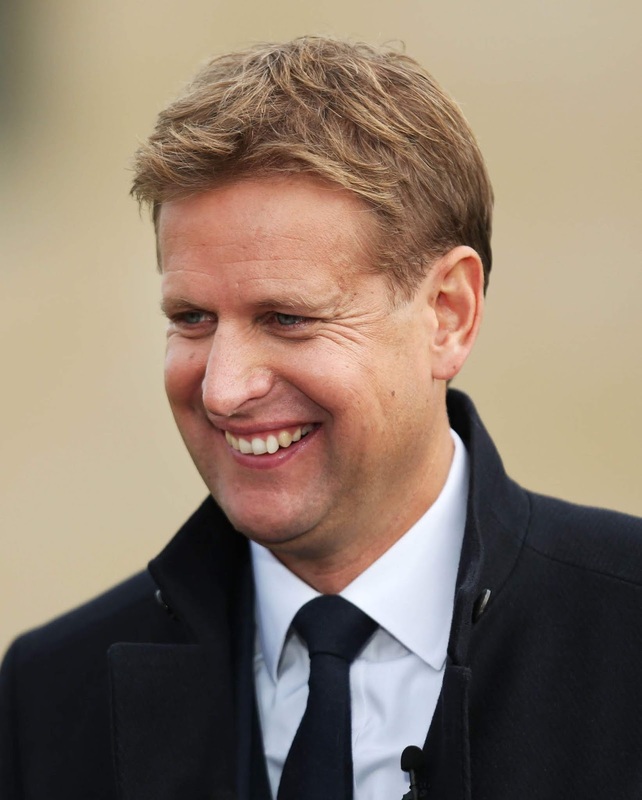 "We are hugely grateful for their respective investments of £100 million and delighted by the additional boost of £6 million offered today. "It is immensely encouraging to know that our belief in Ayrshire is shared by the two national governments!" Infrastructure Secretary Michael Matheson said: "Today's Ayrshire Growth Deal demonstrates our commitment to supporting the region and delivering long-term benefits to the local economy. "The Scottish Government will invest £103 million as part of a £251.5 million Growth Deal that will drive inclusive growth and benefit people across Ayrshire. Partners estimate this will leverage £300 million of additional investment from the private sector and around 7,000 jobs for the region. 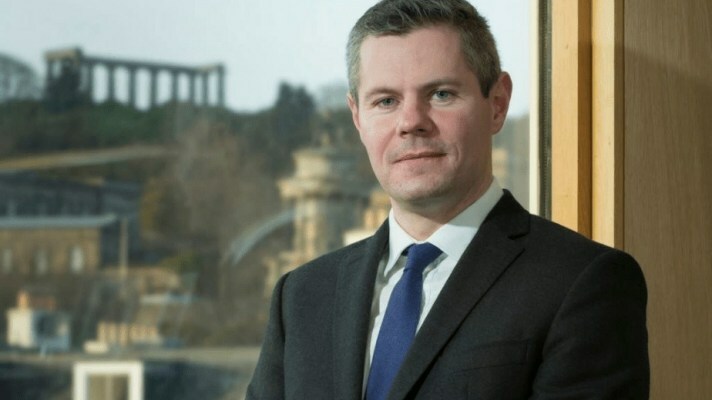 "Scottish Government investment includes £18.5 million for tourism and regeneration, £14.5 million for skills, community wealth building and digital infrastructure and £40 million to develop innovative projects around engineering, manufacturing and digital automation – as well as £30 million for an Aerospace and Space Programme. "I am delighted that we have reached today's important milestone in delivering this deal and helping Ayrshire thrive. The successful delivery of the Deal will create new jobs, protect existing ones and extend economic opportunity to communities, families and individuals throughout Ayrshire." Scottish Secretary David Mundell said: "It's fantastic news that the UK Government is to invest more than £100 million to grow Ayrshire's economy, create jobs and boost prosperity. This investment will transform the Ayrshire economy over the coming 15 years. 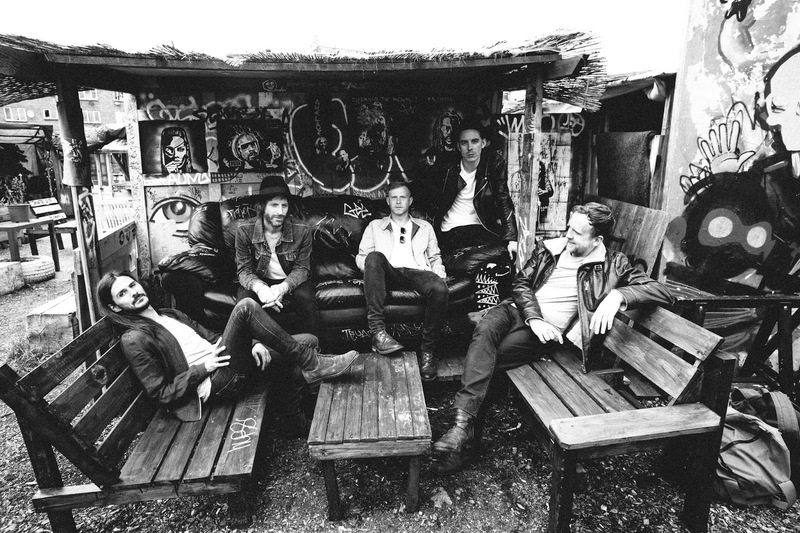 "We are investing in a raft of exciting and ambitious projects right across Ayrshire. Initiatives include an aerospace development at Prestwick, a low carbon energy scheme at Hunterston, a local electricity supply project in Cumnock, a manufacturing corridor in Kilmarnock, and a digital subsea cable to dramatically improve connectivity. "The Ayrshire Growth Deal brings UK Government investment in Growth Deals in Scotland to £1.3 billion, a huge commitment to growing Scotland's economy." • £23.5 million to create the Ayrshire Manufacturing Investment Corridor (AMIC) in Bellfield, Kilmarnock. • £9.5 million in Marine Tourism, which will focus on securing infrastructure that supports key components such as sailing and boating, marine leisure, and recreation. • £18 million for the Centre for Research into Low Carbon Energy and Circular Economy (CECE) at the Hunterston Strategic West Scotland Industrial Hub. • £11 million for a subsea fibre optic cable to have its landing point in Irvine. The Maybole Regeneration Project, a partnership between Maybole Community Council and South Ayrshire Council, has a confirmed National Lottery grant of £1,670,000 for the regeneration of Maybole’s historic High Street. 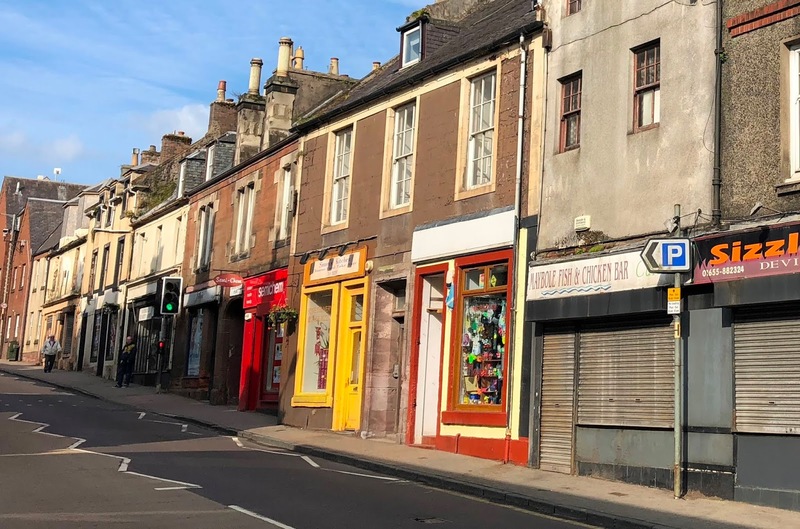 Thanks to money raised by National Lottery players, the project aims to transform the appearance of the High Street, by investing in buildings and improving the roads and pavements. The project should start this spring if all the funding is in place, and will run for five years. Supported through the National Lottery Heritage Fund, the project aims to carry out essential conservation work and improvements to buildings. An educational and training programme is also planned with 30 different activities so the people of North Carrick can get involved and do their bit to help. The catalyst for change is Maybole bypass which is set to make a huge difference to the town. 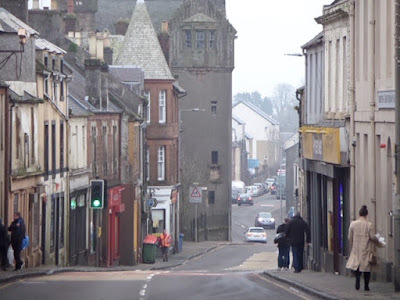 For years the high street has been eroded by heavy traffic but with the bypass due for construction now is the time to revitalise Maybole’s main thoroughfare. Councillor Brian McGinley Portfolio Holder for Economy and Culture said: “We are determined to work with our partners to transform our people and our places, a theme which is central to the regeneration of Maybole High Street. 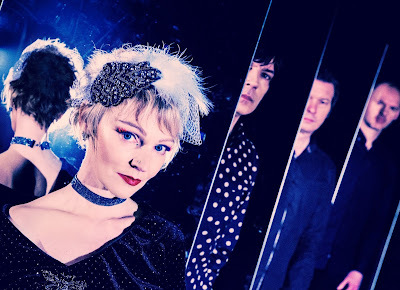 This latest funding announcement is another significant milestone for the project and after a decade of planning, everyone is keen to get started. All Club badges and Grandstand tickets for the Coral Scottish Grand National at Ayr Racecourse on Saturday 13 April are already sold out - five weeks before the event. Following on from Club badges selling out last week, the last of the Grandstand tickets were sold on Wednesday night. Now the only admission available on the day is through the few remaining hospitality places. 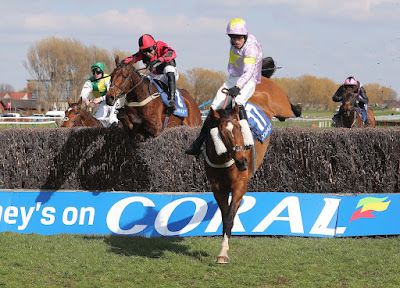 There are Club badges and Grandstand tickets available for the opening day of the two-day Coral Scottish Grand National Festival - Ladies Day on 12 April. A crowd of more than 18,000 will watch the biggest event in the Scottish racing calendar, which features the £215,000 Coral Scottish Grand National, the £105,000 CPMS Scottish Champion Hurdle and the £100,000 J & D Pierce Novices’ Handicap Chase. This is the fourth successive year the Saturday of the Coral Scottish Grand National Festival has been sold out, but this year it is by far the earliest. To book Club Badges and Grandstand tickets for Coral Scottish Grand National Ladies Day on Friday 12 April go online at www.scottishgrandnationalfestival.co.uk or call 01292 264179. The best-of-class in south-west Scotland’s construction sector are set to be honoured in the area’s first-ever awards focused on those actively excelling at upskilling their workforce. 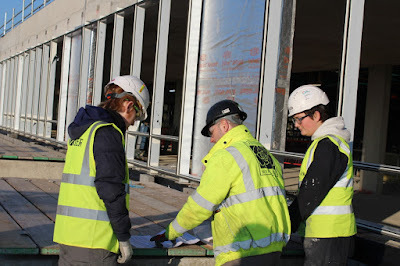 Contractors on projects for hub South West – the partnership dedicated to community infrastructure projects in Lanarkshire, Ayrshire and Dumfries & Galloway – will discover who is leading the way in training and recruitment at a ceremony taking place on 16 May at the Dalziel Park Hotel in Motherwell. Tier-1 contractors are encouraged to nominate sub-contractors from their supply chains. The deadline for entries is 29 March. For more information and to enter these awards CLICK HERE. .
Children in Prestwick are set to benefit from a new learning campus as South Ayrshire Council continues its commitment to invest in education. Work to build a new Glenburn Primary School and St Ninian's Primary School as well as a new standalone early learning centre will start in July 2020 with completion in December 2021. Construction of the new campus. 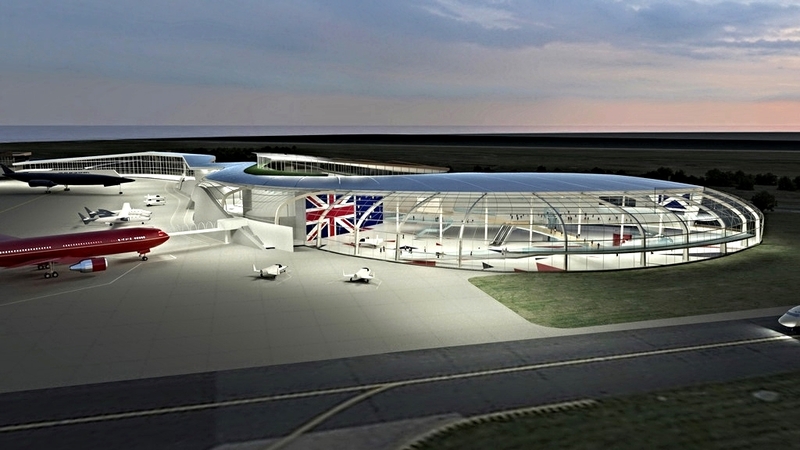 which will feature state-of-the-art learning environments, interactive play areas and first-class sporting facilities. will take place at the Glenburn site. It is the preferred site for the campus, as it's easily large enough to accommodate the new schools and early learning centre as well as the outdoor areas. As well as having more space, the Glenburn site was also chosen thanks to better access for pedestrians and vehicles. At an estimated cost of £19.3 million, the innovative campus will feature outdoor classroom facilities, multi-use games halls, social areas for play and even allotments. There will also be fully accessible community spaces which are not present at the existing schools. Although this will be a joint campus with some shared facilities, each school will retain its own name, identity, staff and pupils, while the new early learning centre will have its own dedicated centre manager. 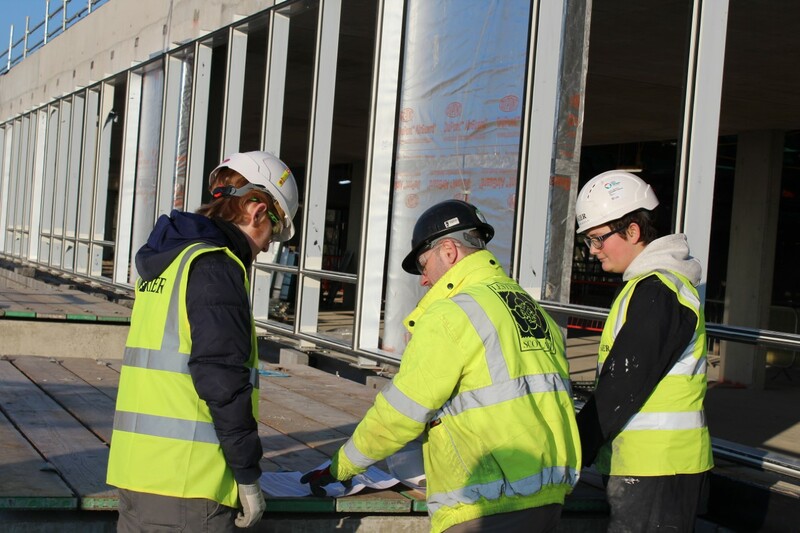 Safeguarding the identities of both schools was something which was flagged up during the consultation process when parents and carers, children, staff, the Catholic Diocese of Galloway, HM Inspectors, stakeholders and the wider community had their say on the new campus. Councillor William Grant, Children and Young People Portfolio Holder for South Ayrshire Council said: "This marks another important milestone for South Ayrshire Council. We are not only transforming learning for generations to come, but also putting schools back at the heart of our communities, ensuring their first-rate facilities can be enjoyed by everyone. "Both Glenburn Primary and St Ninian's Primary have a proud history of learning, and this is something which we are not only protecting but enhancing by providing them with the best facilities possible. "In this situation, a campus-style approach is the best way forward as both existing schools require significant work to secure their future for the next generation. "Giving children and young people the best learning experience possible is a key ambition, and with new schools already making a huge difference in other parts of South Ayrshire, this is Prestwick's turn to benefit."